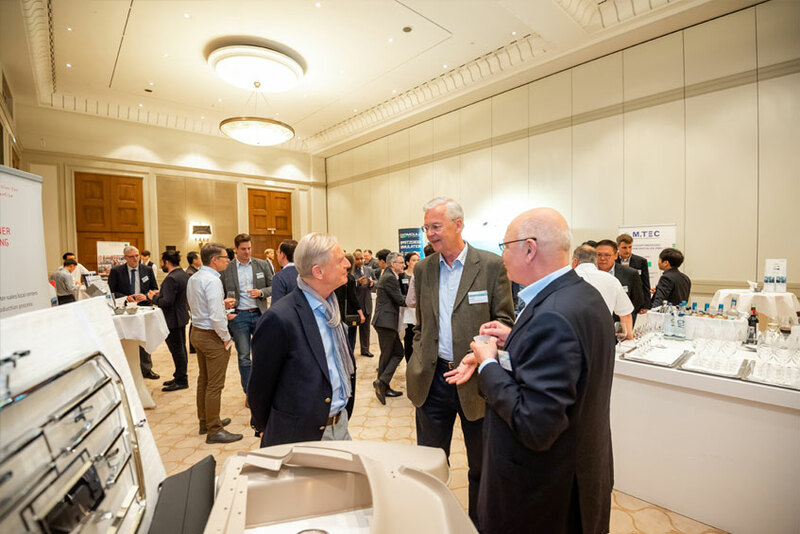 The IIMC offers a global networking opportunity for all companies involved in injection moulding. 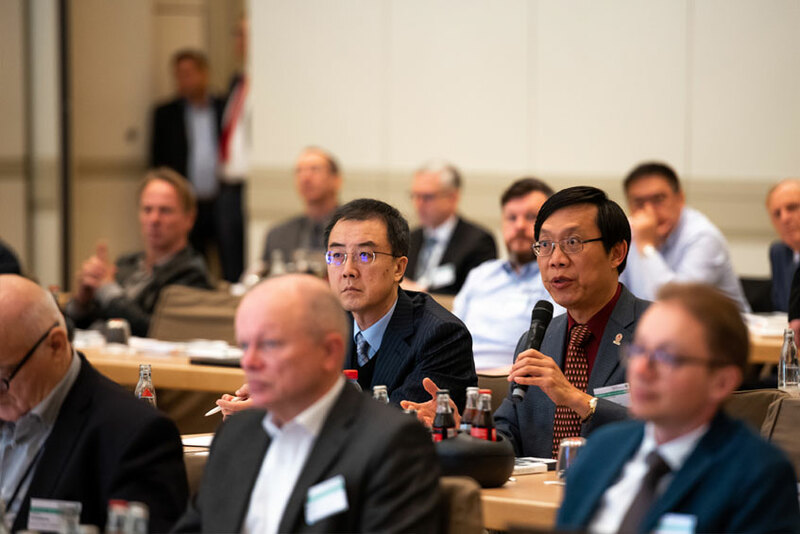 In April, for the fourth time, members of the international injection moulding industry came together in Aachen for the International Injection Moulding Conference (IIMC) to exchange ideas and experiences about the latest developments in their field. 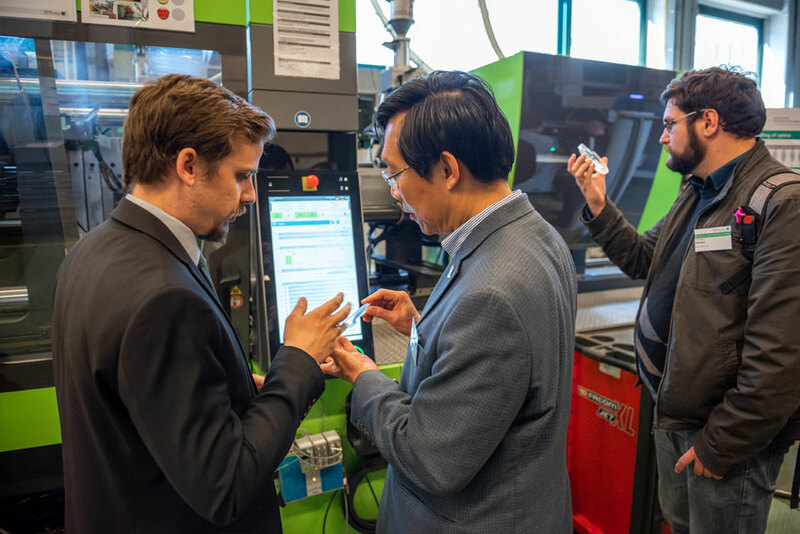 The main topics included digitalisation in production, the possibilities and challenges of additive manufacturing, injection moulding applications in the automotive industry, and innovative process solutions aimed at increasing economic and technological efficiency. Dr.-Ing. 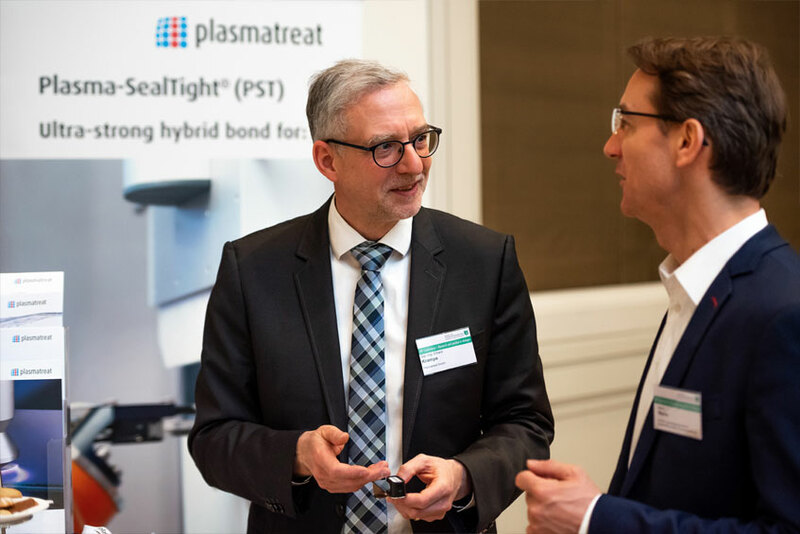 Karlheinz Bourdon from KraussMaffei Technologies chaired the various sessions, during which experts from industry and science presented examples of their latest technologies. The speakers from industry came from the international companies: Code Product Solutions, Netherlands, Engel Austria and Hirschmann Automotive, Austria, Kistler Instrumente, Switzerland, Prince-Weiss, Belgium, and, from Germany, von Beckhoff Automation, KraussMaffei Technologies, Protiq, Volkswagen and Yizumi Germany. 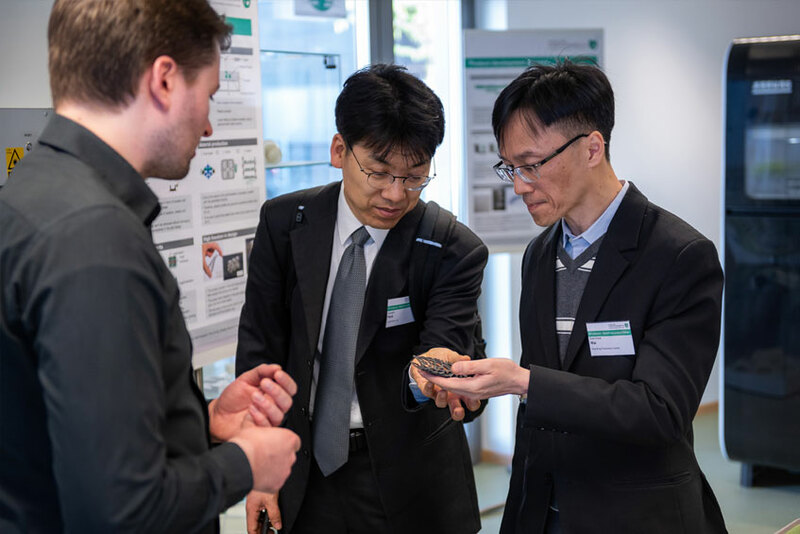 They spoke, for example, about innovative simulation methods for calculating component fatigue, new technologies in foam injection moulding and the additive manufacturing of parts, prototypes and moulds. 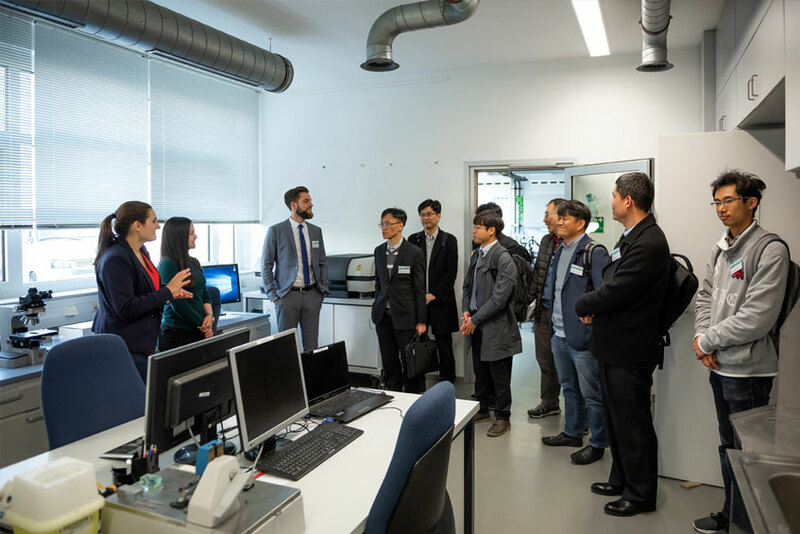 Papers from the field of science were given by experts from the University of Wisconsin-Madison, USA, the Beijing Institute of Technology, Beijing, China, the University of Science and Technology in Pohang, Korea, and Ajou University, Suwon, also Korea. IKV presented two papers from its own research. 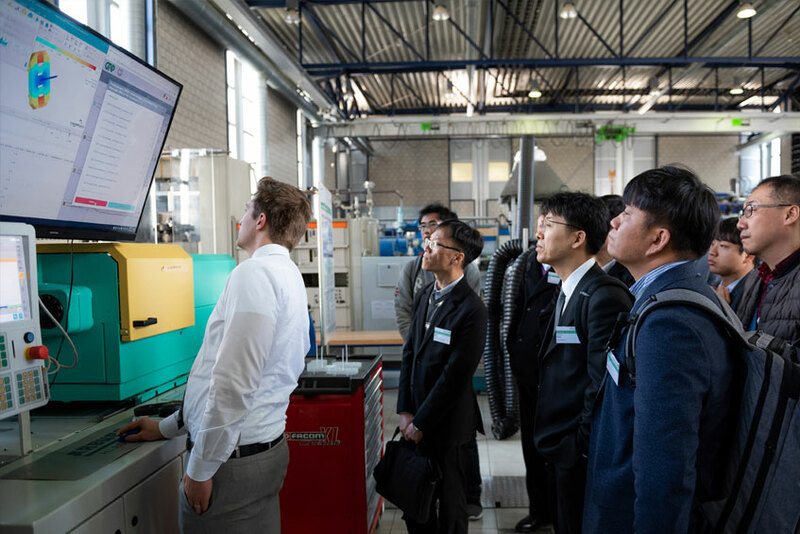 The main topics here were digitalisation, the processing of special materials and automated cooling channel optimisation. The IIMC is a global, inter-industry network platform for all companies operating in the injection moulding segment. The accompanying table-top exhibition offered an excellent opportunity to make and expand contacts. 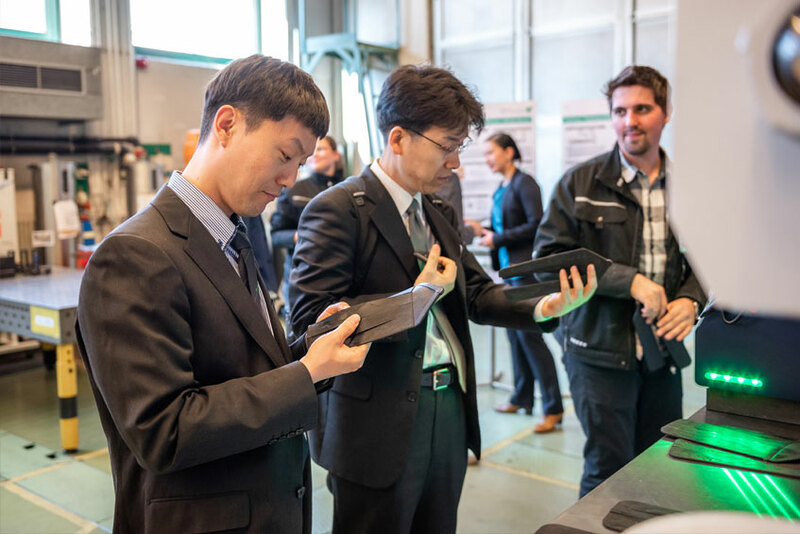 For the first time, the delegates and exhibitors were able to present themselves to the conference participants in short 'speed-talks' to enable a targeted exchange with other attendees. 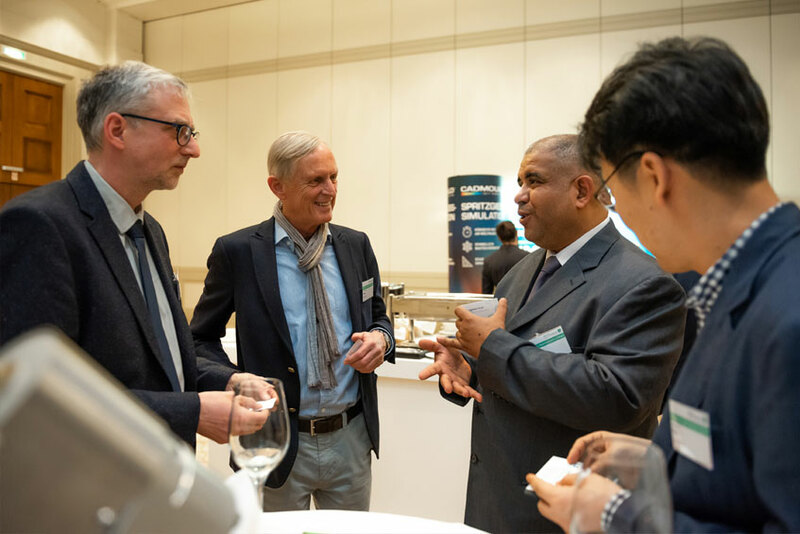 The Conference Dinner on the first evening and the visit to the IKV pilot plants and laboratories after the conference also offered plenty of room for networking. The date for the next IIMC has already been fixed. 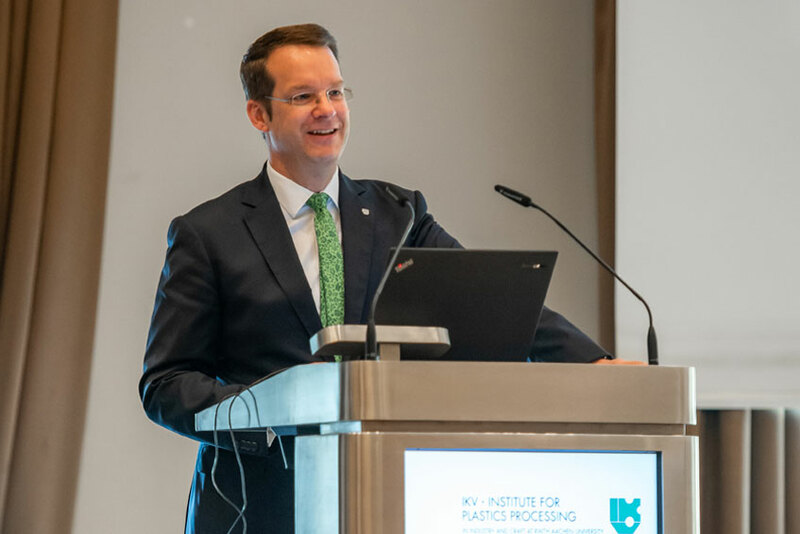 Once again, IKV would like to extend a warm invitation to representatives from the injection moulding segment to come to Aachen from 3 - 4 March, 2021 for the next conference. 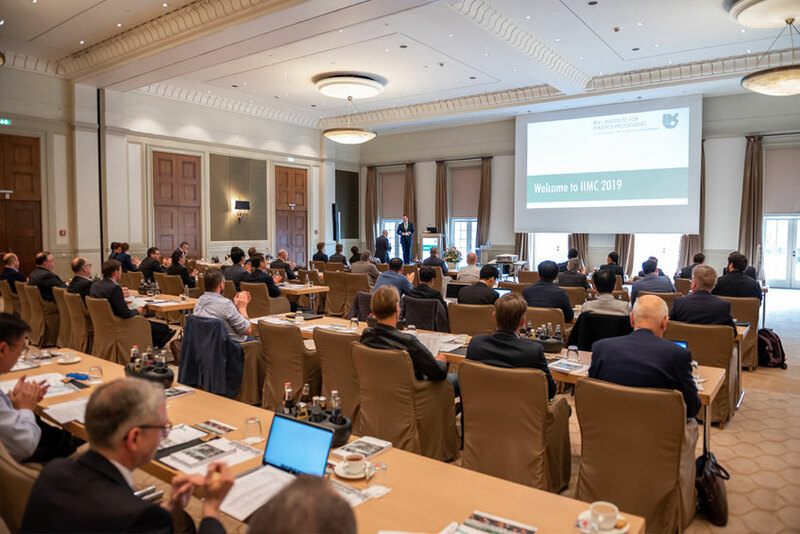 The next IIMC is from 3 - 4 March 2021 at the Quellenhof Aachen. Click here to add the event to your calendar. Take a look at the speakers and topics of the IIMC 2019. 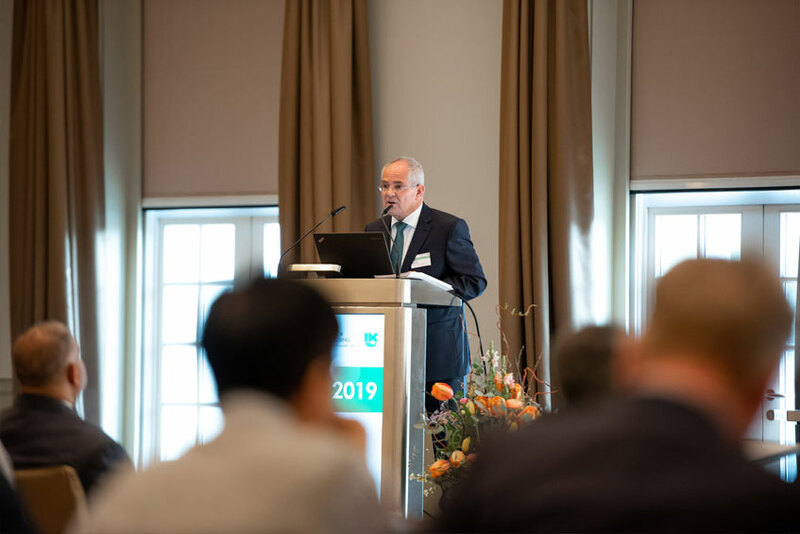 Karlheinz Bourdon, moderator of the IIMC 2019, at the opening lecture "New horizons for plastics in automotive applications".